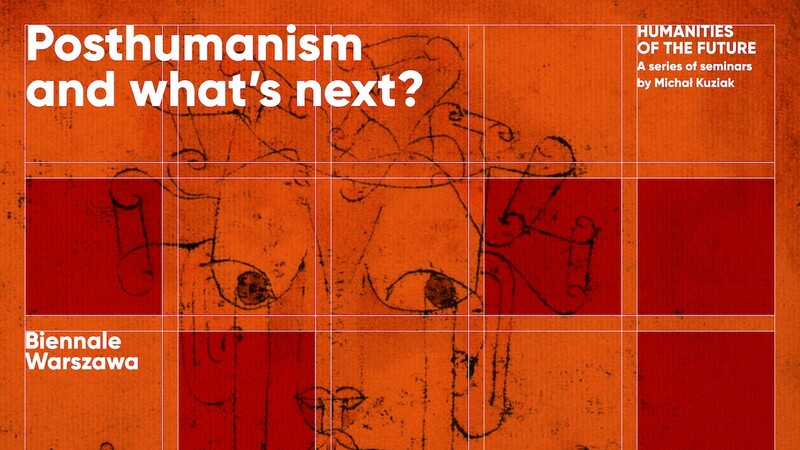 The project devoted to contemporary humanities would not be complete without examining contemporary tendencies in posthumanism as well as the criticism of humanism and humanities formulated on their basis. What posthumanism tells us about late Anthropocene. How does it present the place of humans in the cosmos (and what this cosmos is)? What is the formula of “post-ness,” emerging on the grounds of posthumanism? These and other issues will be raised during the seminar.